We have been solving subtraction number sentences using practical resources and number lines. 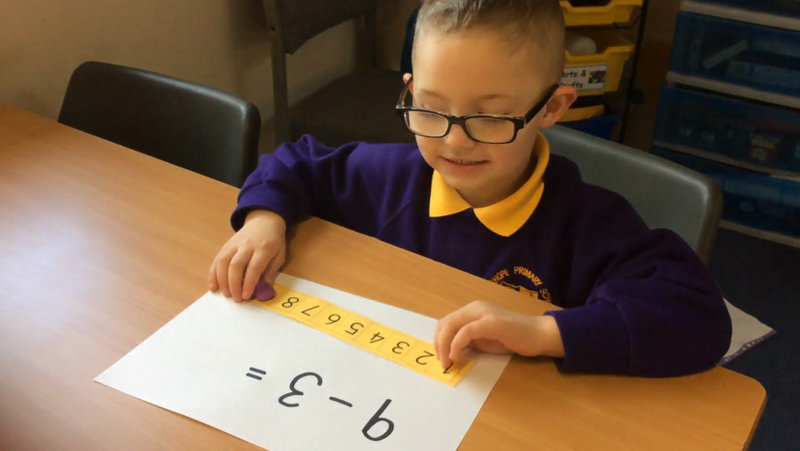 The children start counting backwards from the biggest number to find the answer. Check out our video below. Subtraction using a number line.